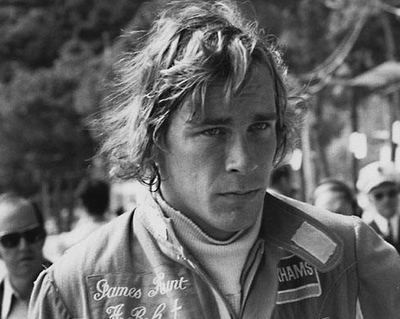 Like many people, I suspect, I used to think that James Hunt was a bit of a plonker. He was a few years older than me – when he was winning the world championship in 1976, I was just finishing law school. We admired his heroic driving, or course, but his poor manners seemed boorish. 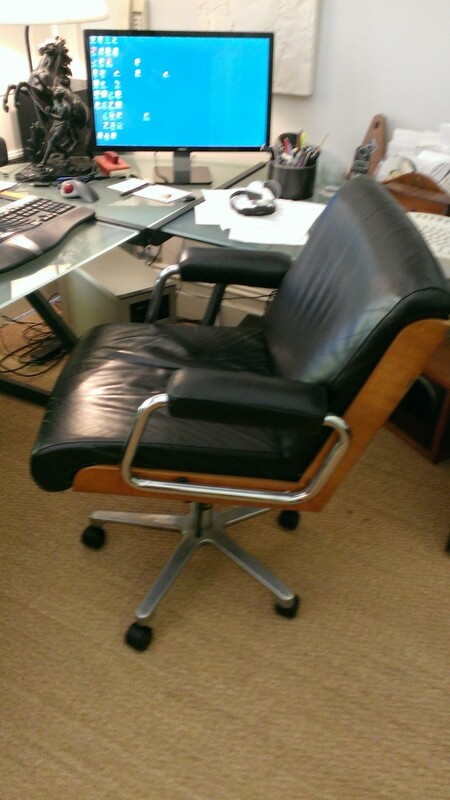 I now know more than I knew last week about castors for office chairs. I had one break. So I went to replace it. New Zealand’s Answer to Gough Whitlam?